What do you do when life doesn't turn out the way you thought it would? 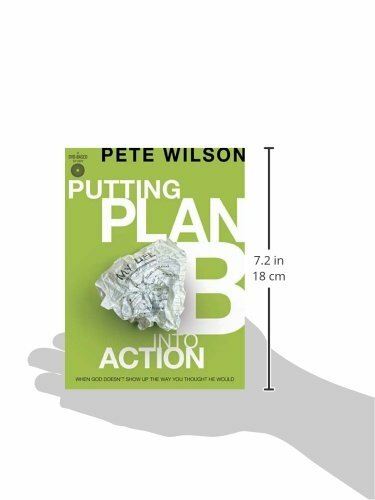 Wilson uses real-life stories and biblical accounts of people such as David, Joseph, and Ruth to help you face overwhelming situations—and learn how to relinquish your own plans so that you can receive God's. You have a story. So does the guy sitting next to you at Starbucks, the lady in the car next to yours at the stoplight, your best friend, your boss. A story of plans that fizzled, people who let you down, or goals that came to nothing. A story of a time you had to turn to Plan B. So, what do you do with a shattered dream? Or an unmet expectation? 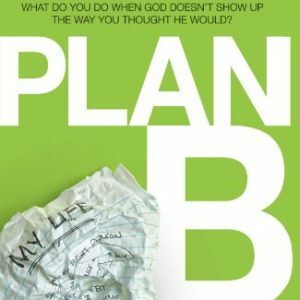 How do you accept your Plan B when God doesn’t show up the way you thought he would? 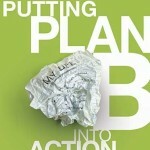 In his book Plan B, Pete Wilson showed how God often does His best work in our most hopeless situations. 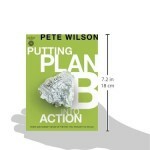 In this DVD-based study, Pete shows you how to take the ideas in the Plan B book and apply them to your life. 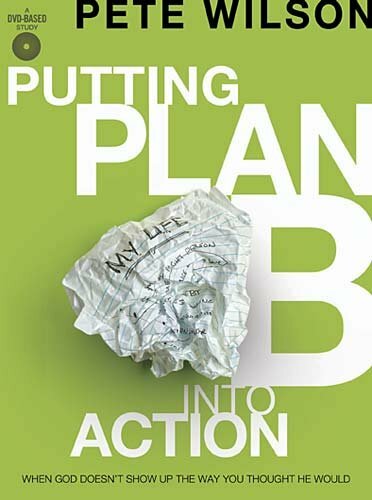 With powerful real-life stories of disappointments and tragedy along with biblical stories and teaching, Pete will lead you and your small group through the process of discovering the Plan B for your life, accepting your story, and embracing it as your reality. 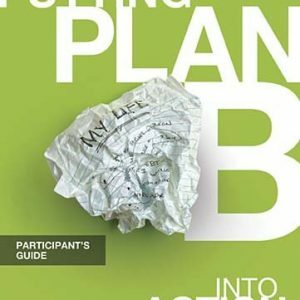 The Plan B experience offers you the chance to share with and embrace a community of believers as you begin a journey of real healing and change. Great study for everyone and especially for those who have experienced an earth shaking disappointment in life.